St. Antoninus - Eileen Ohara, Unity Omokha, Marjorie Ottey, Barbara Reyes and Gloria Ryan; the ME’s - Marissa Rangel, Bo and Bing Frio, York and Denise Miguel, Runnie Santiago and Vince McKenzie; SPE - Patrick Alexis, Charmaine Belleza, Nagela Camille, Nina Dacula, Blessie Ramos, Liz Ramos, Daki Romano and Belinda Pacaira; and the Singles Ministry - January Bacus, John Cam and Carl Caparros. God bless Fr. Paul Lehmann, our retreat master for his labor of love. Also, special thanks to the following ministries whose members unselfishly gave their time and tireless efforts: Praise, Intercessory, Service, Witness and Development, and Teaching. We are also very grateful to the sharers and coaches who greatly enriched the retreat through their powerful and inspiring sharings. Above all, we give thanks to our almighty Triune God. To God be the glory! Last October 28, the Youth Ministry held this year’s Battle of the Classes. In this annual event, once again the most recent YE classes engaged each other in friendly, yet competitive sporting events. 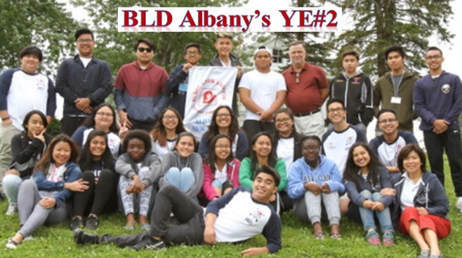 Christine Carvajal from YE 24 had this to report: Battle of the Classes was an amazing experience that allowed all of us to bond with one another. It really gave us the chance to share our talents and efforts as we strived toward one goal. The day was full of activities that allowed everyone to just have fun and enjoy each others’ company. It was amazing to see my class work together, and it was great that we all helped out and learned from one another. Ultimately, the joy and satisfaction of reaching our goal was worth all the effort. I specifically remember when our class was down to the final pieces needed to complete the jigsaw puzzle competition of BOTC, and how everyone was so intensely focused on it. Completing it made us so happy! That’s what the entire day felt like to me: everyone contributing individual parts and pieces to make one whole image. 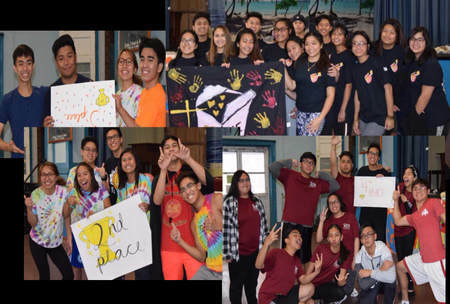 By the end of the afternoon, no matter what place each team finished at, we all had won, for the true prize that we all got from the BOTC was that there is beauty in effort and teamwork, and that we all benefit from bonding with one another… especially with Christ in our midst. 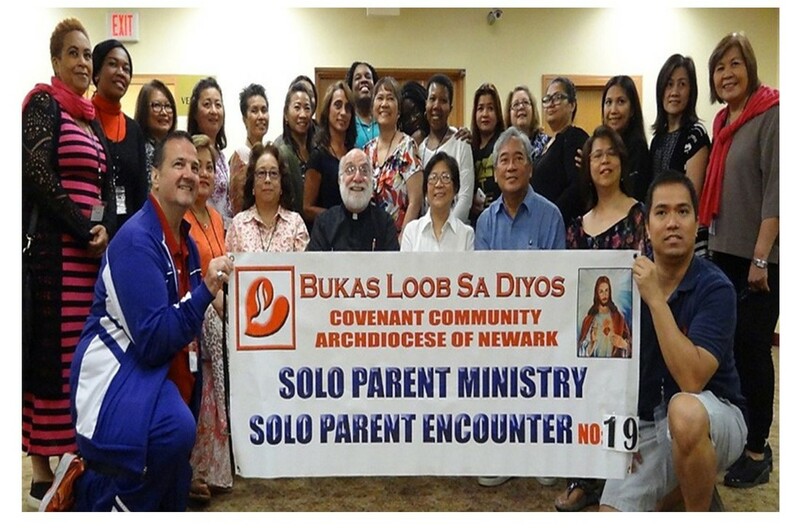 LSS #48 was held this past weekend at Divine Mercy Parish in Rahway, with 41 graduates from the latest ME class and members of the Solo Parents and Singles Ministries drawing closer to Jesus, made possible because of the Holy Spirit. The successful weekend was indeed blessed by the Holy Spirit with His guidance and motivation, spearheaded by contributions from: our Spiritual Director Father Paul Lehman and those who assisted him, Deacon Serge Bernachez, Father Robert Lamirez, Father Anusiem Boniface and Father John Opara; and by the inspiring sharings by: Mhyllanie Guinto, Vino/Beth Guiang, Miles Dionisio, Efrain/Wanda Ortiz, Richard/Lee de la Fuente, Sam/Rory Olaso, Jovy/Emily Lucero, Mon/Bingle Chan, Patrick McGrail and Manny San Luis. Congratulations to all the graduates: Bambi and Tina Cabanig, Cirio and Tess de Jesus, Lito and Chery de la Cruz, Russ and Mel Monasterio, Patty Ajito, Boyet and Margie Trinidad, Eric and Mayjen Apiado Rodrigo and Perla Lipon, Jennifer Daclan, Father Anusiem Boniface, Baldwin Budiongan, David Corona, Rosa ( Dulce ) Marmol, Mary Jane Cuzada, Lucie Mentor, Cherry Remata, Eileen Weeks, Mary Lou Koppin, Georgette ( Daddy) Alexis, Marie Liberato, Teresita Depositor, Allyson Dia, Kristine Demagajes, Kevin Tam, Angelo Tigol, Adrian Loreto, Gil Balanzat, Philip Edugie, Jamie Pagdonsolan, Joy Penaso, Russel Dizon, Marc Brillantes, Paul Pineda and Carlo Pena. Thank you for spending your weekend attending the life and Spirit seminar. May you continue to grow, serve and proclaim the goodness and great Love that God has for everyone. John 6 Crossings #18:Alive with God! 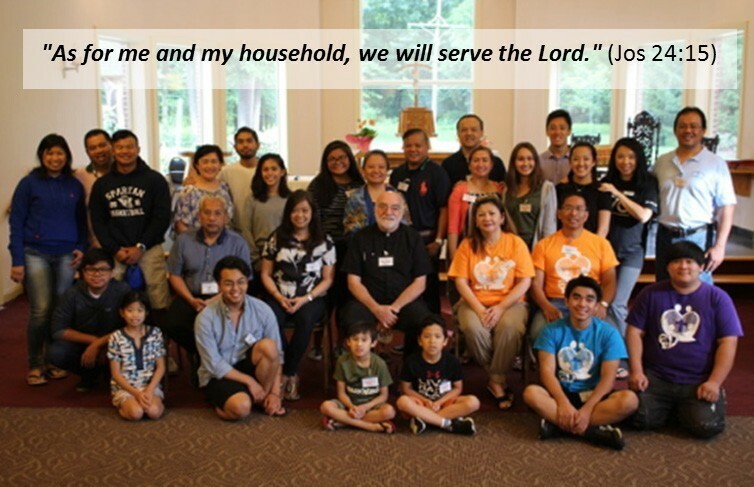 Last weekend, July 14-16, four families said yes to a weekend with the Lord. Family Encounter 24 took place at Malvern retreat house in Pennsylvania. 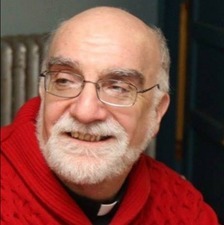 The retreat's Spiritual Director was Msgr. Paul Schetlick and the Olaso and Larobis Families served in the Pastoral Team as Family Sharers. There were four families who took the retreat – the Maceren-Dacula, Somera, Tam and Tam /Deleon families. 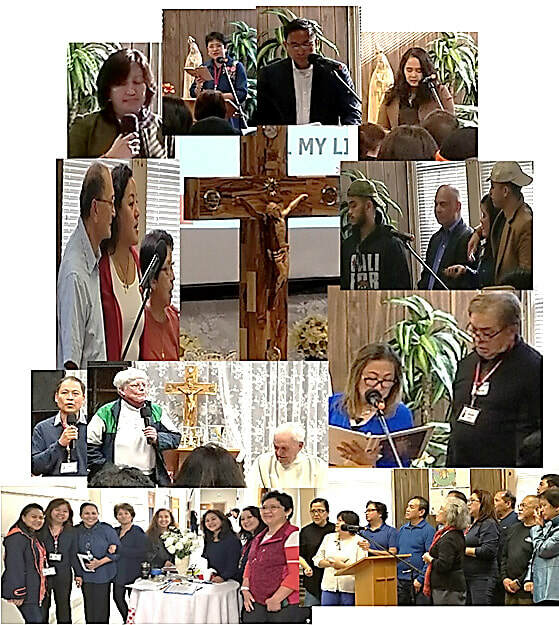 The retreat wouldn't have been possible without the help of the sponsoring class , auxies , Praise, the DCS and the FLA Ministry, and everyone present there, all of whom stood behind the weekend’s success and gave their unending support to all the candidates. It was a Spirit filled and fruitful weekend especially for the candidates. God’s presence was felt as the families of FE#24 put their hearts and souls into each activity. Everyone involved during this weekend was heartily moved especially during the healing and reconciliation segments of the Encounter. 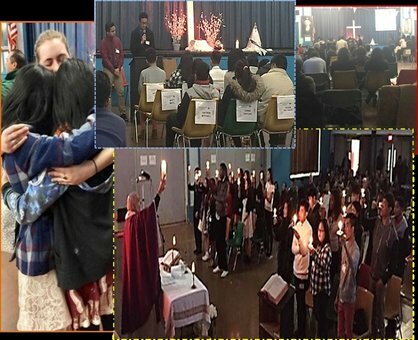 It is always such an amazing experience to see the grace of the Holy Spirit working. It was a weekend of openness, healing and reconciliation. As the class shepherds, the Cebedo Family will now continue to guide FE 24 in their journey. 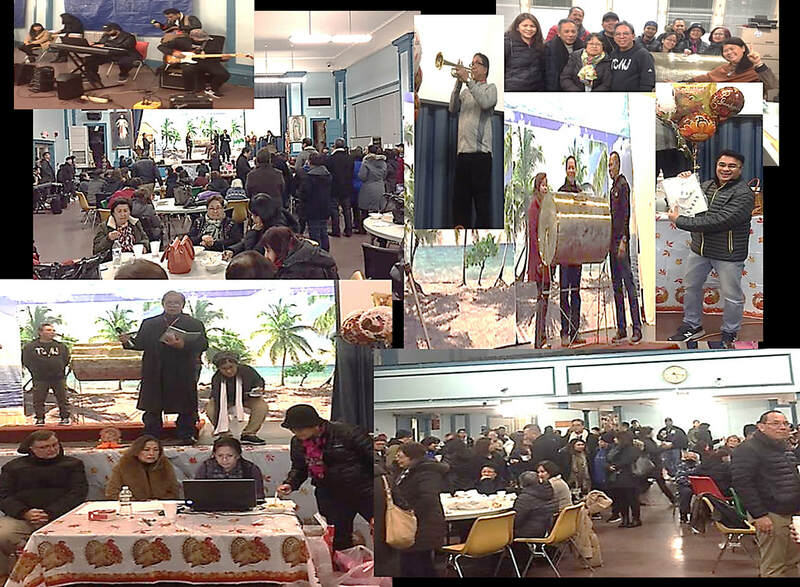 With God, nothing is impossible; regardless of the number of families that joined, truly, it's the quality and the outcome that made the weekend victorious. Thank You Lord, and to God be the glory! Let us welcome the class of SE37 with open arms: Jan Bacus, Gil Balanzat, Krizzle Calbonilla, Jet Cruz, Joey Daguio, Otasowie Philip Edugie, Will Estiler, Matt Ferrer*, Queeny Gonzales, Adrian Loreto, Kaye Pepino, Kipsy Quevada*, Xanilyn Red, Daryl Santos, Mike Sumandal, Kevin Tam*, and Aggie Worou (* Class Coordinators). 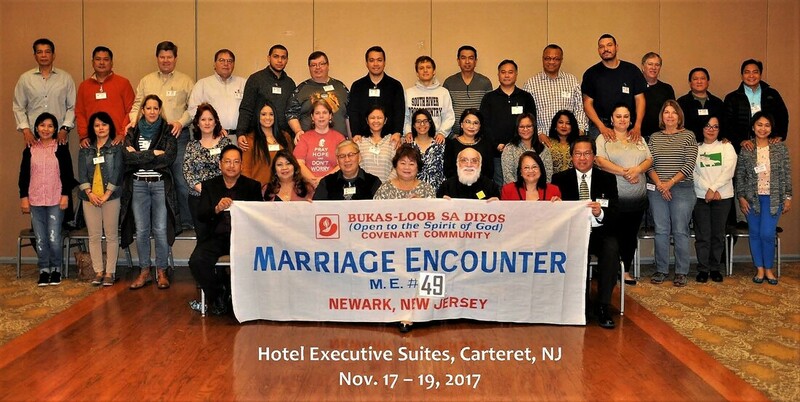 This past SE was a glorious weekend, thanks to the hard work of the sponsoring class, SE36 and their class shepherds, Tito Cy and Tita Mavil Loreto, along with the Singles Ministry core, the Pastoral Stewards, Praise Team and auxies. The class of SE#37 proclaimed their joy and thanks to God, singing “Glorious” (by Citipointe Live). Congratulations SE 37! 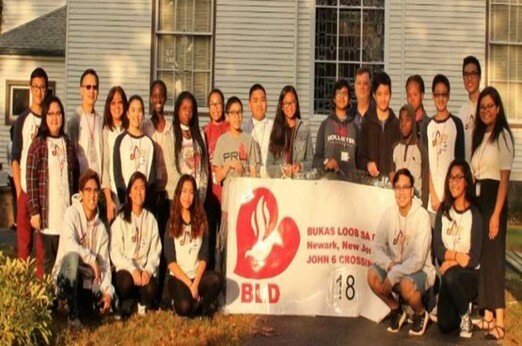 On April 22, 2017, the Teaching Ministry held the first of many community events celebrating BLD-Newark’s 25th Anniversary. About 300 people attended, including members of the Singles and Solo Parents Ministries, BLD disciples from the Allentown, Rockland and Trenton districts, as well as friends and family of BLD members. 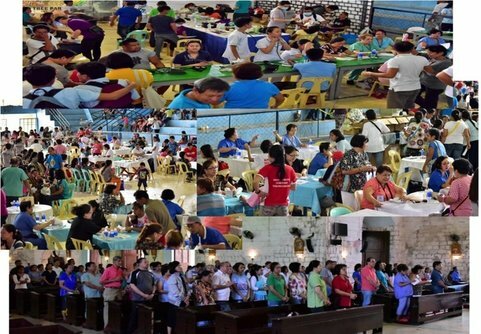 The event was by far the largest retreat held by our community. What a way to kick off our 25th year! BLD Newark’s YLSS #22 was held this past weekend, and once again, the Holy Spirit reigned in triumph. 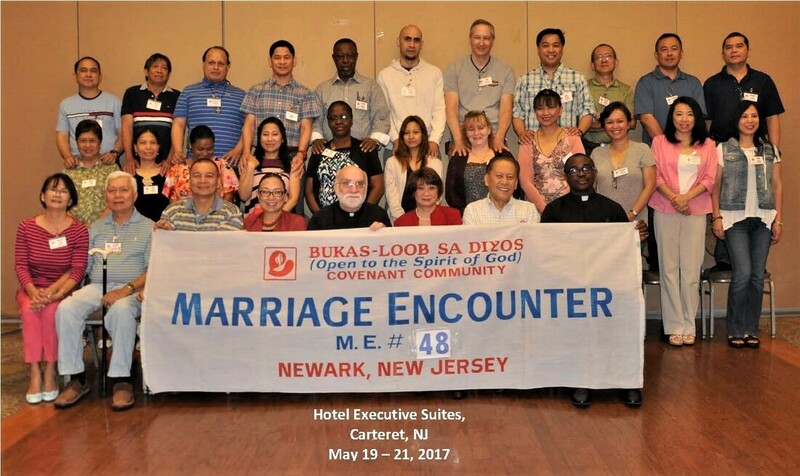 In the article below, two of the Youth Ministry’s members, a lamb and a shepherd, recount their profound experiences.